Founded in Norfolk Virginia in 1953. 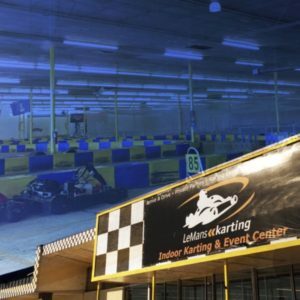 The Tidewater Sports Car Club (TSCC) autocross season runs from March through November with championship series events typically taking place on the 3rd Sunday of the month. We usually host a novice autocross school early in the season on the Saturday before our Sunday event. This is a great opportunity for new participants to get involved with autocross. We also host higher speed time trials at Academi and North Carolina Center for Automotive Research. 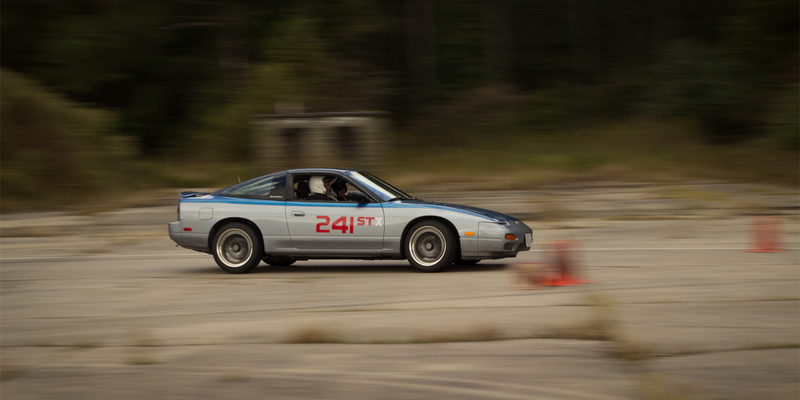 Our club is not solely structured around autocross. TSCC is, as the name implies, a car club, supporting the enthusiast. Car shows, social gatherings, and community involvement are just a few of the extracurricular activities in which TSCC participates. Priority registration for all autocross events. Receive an email to register for an event 3 days before it is open to the public. NCCAR HPDE + Gripfest 14 Weekend April 28-29!